The Northern Berkshires offer an array of fine restaurants, taverns, coffee shops, bakeries, sandwich shops and pizzerias, with one certain to appeal to your palate, as well as your pocket book. 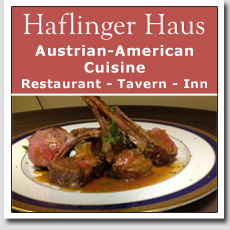 From casual dining to gourmet excellence, as well as great pizza, sandwiches and your favorite ice-cold beverage. The restaurants of the Northern Berkshires are known for pleasing even the most demanding of clientele. 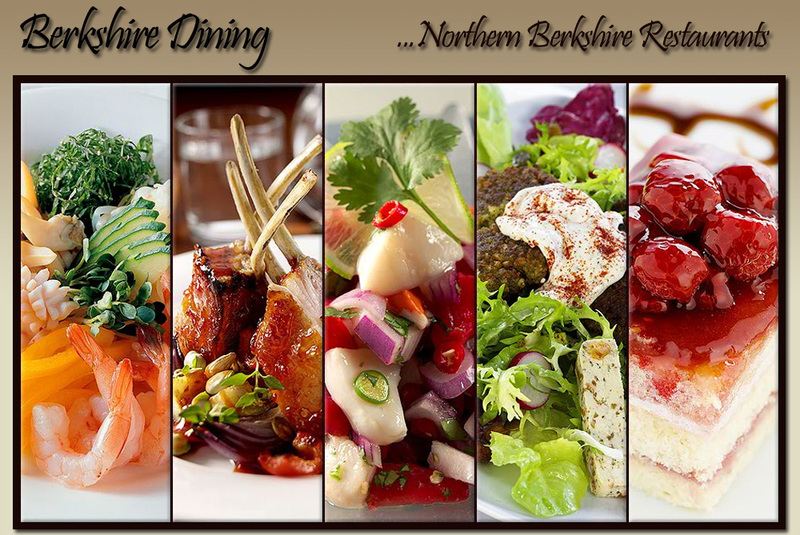 We have listed below the restaurants and eateries of Northern Berkshire County, including Adams, North Adams and Williamstown, MA and hope that your dining experience is one to truly remember. Have a Berkshire restaurant or dining question, or need help making a restaurant reservation in Berkshire County? Call us Toll Free at 1-800-772-7926 for assistance. 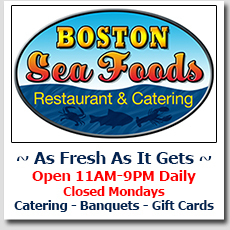 Below, Please Find Our Northern Berkshire Dining Map And Restaurant List. 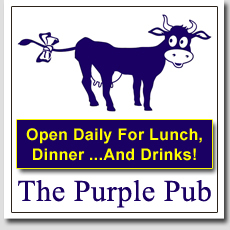 Southern Berkshire Restaurant link below.